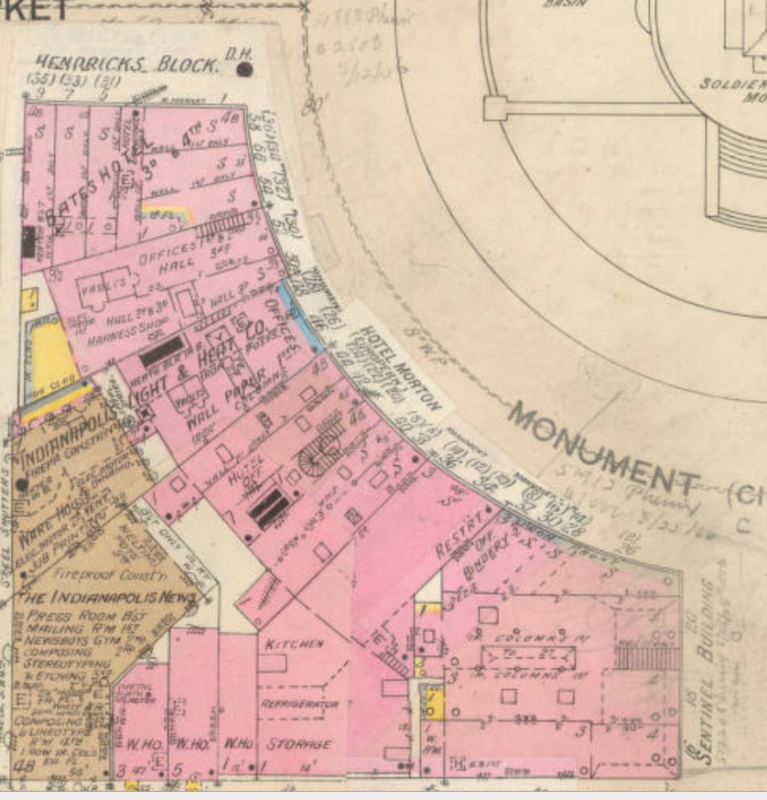 “The great fire of Chicago—the earthquake of San Francisco—gave both of these cities the opportunity needed for long deferred development and growth. Indianapolis does not wait for fires, earthquakes or calamities. 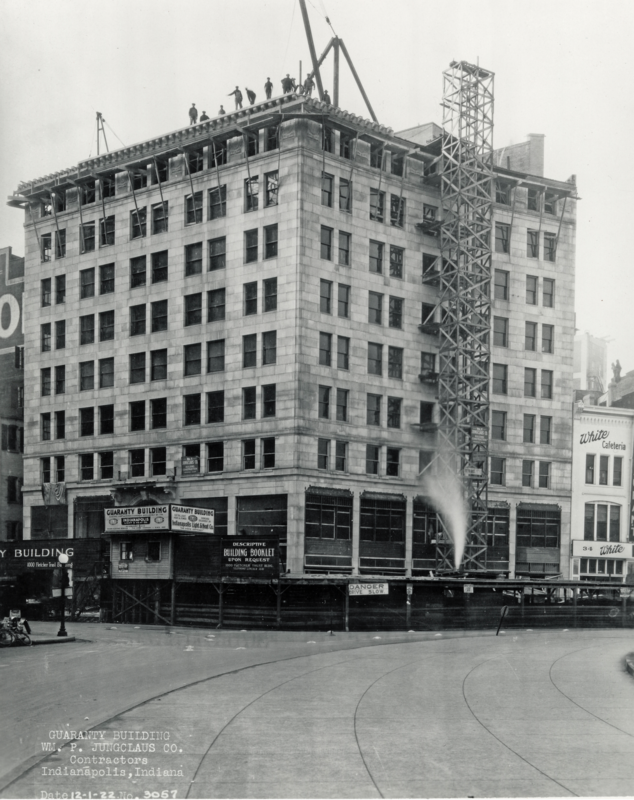 Every new development in recent years has been built upon the man-made ruins of something not as good.” Those are the spirited, if not subjective, first words of an Indianapolis News tribute to the “Builders of Greater Indianapolis” in 1922. 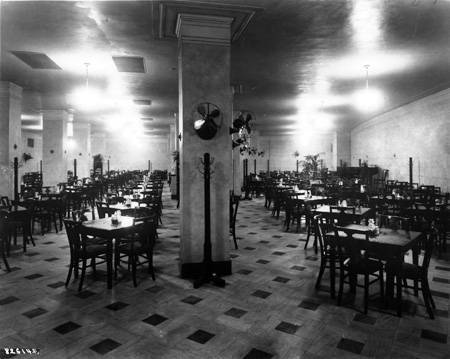 The architectural firm behind the Guaranty building project was Rubush & Hunter, high-profile players in the construction industry from 1905 to 1938. Their firm is represented on three of the four quadrants of the Circle with Circle Tower ( 55 Monument Circle), Circle Theater (45 Monument Circle), and Columbia Club (121 Monument Circle). 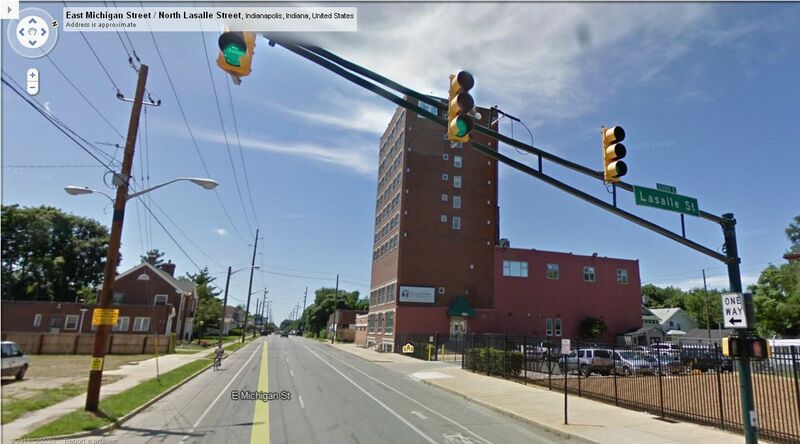 Other Rubush & Hunter projects include Indiana Theater (134 West Washington Street), Madame C.J. 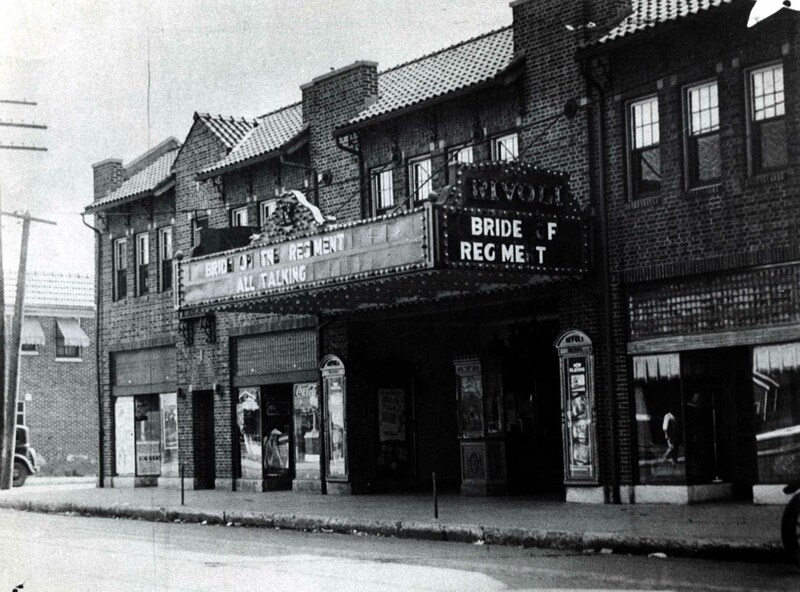 Walker Theatre (617 Indiana Avenue), and (Old) City Hall (212 North Alabama Street). The demand for new office space was robust in 1923; seventy percent of the Guaranty building was leased before construction was complete. 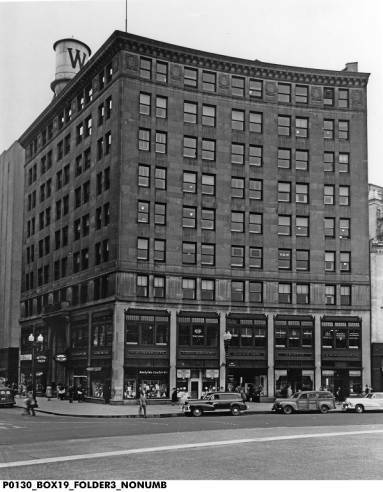 The Western Union Telegraph Company moved in from its old location across Meridian Street to become the building’s largest tenant. 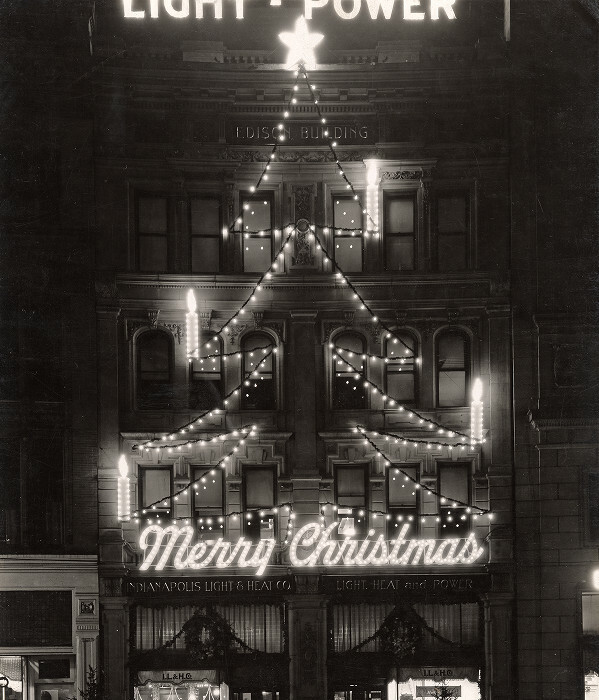 Albert Metzger, president of the Guaranty Building Corporation, building owner, said life insurance companies and other financial institutions would fill much of the rest of the space, but a check of the 1924 R.L. 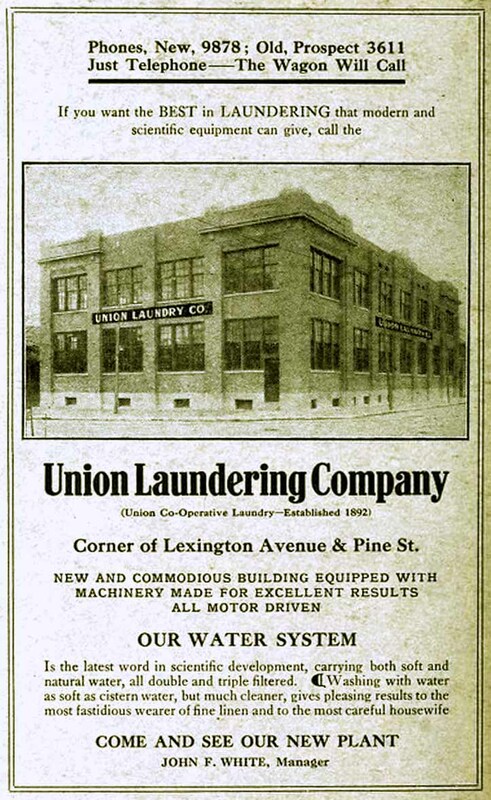 Polk City Directory suggests a wide range of business interests among the first wave of occupants: barber, Emil A. Emminger; Grand Gripper Shoe Company; Delaware Lackawanna & Western Railroad; Durham Realty; and the offices of Dodge Brothers Motor Vehicles. The most popular new tenant resided in the basement. 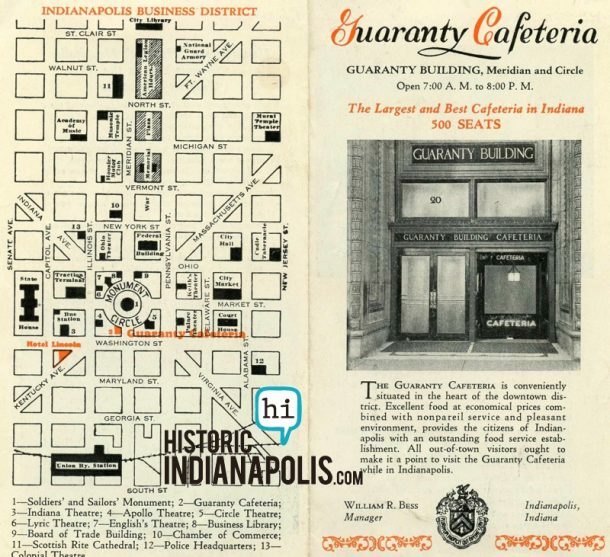 The Guaranty cafeteria opened in May of 1923, offering seating for 500 customers and wide “appeal to both those in urgent haste and those who have leisure for dining.” After an early run as one of the leading restaurants in Indianapolis, the cafeteria was acquired by V. E. Neal, president of the Neal restaurant chain of Ohio. 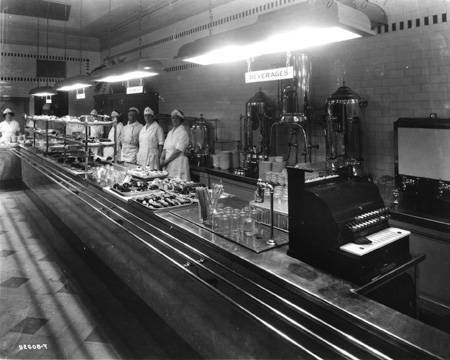 Neal, whose career in the restaurant business started in Indianapolis in 1906, also operated a 1,300-acre farm in Miami County, Ohio, and his creamery supplied the newly named Neal’s Guaranty Cafeteria with the finest in dairy products. The Guaranty building enjoys a long history of filling space with interesting tenants, especially at street level, where customers have patronized businesses like Hardwicke’s Pipe and Tobacco Shop, Chicago Pizza, Rocky Mountain Chocolate Factory and the Winsor Jewelry Company. 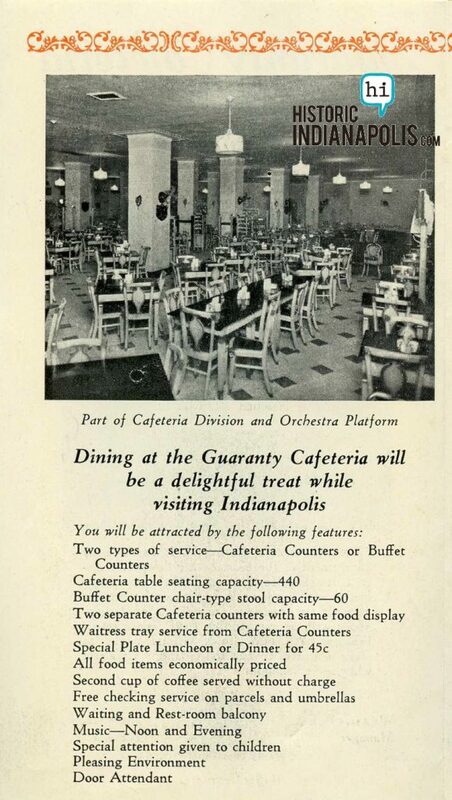 A print advertisement for the Guaranty Cafeteria in 1954. 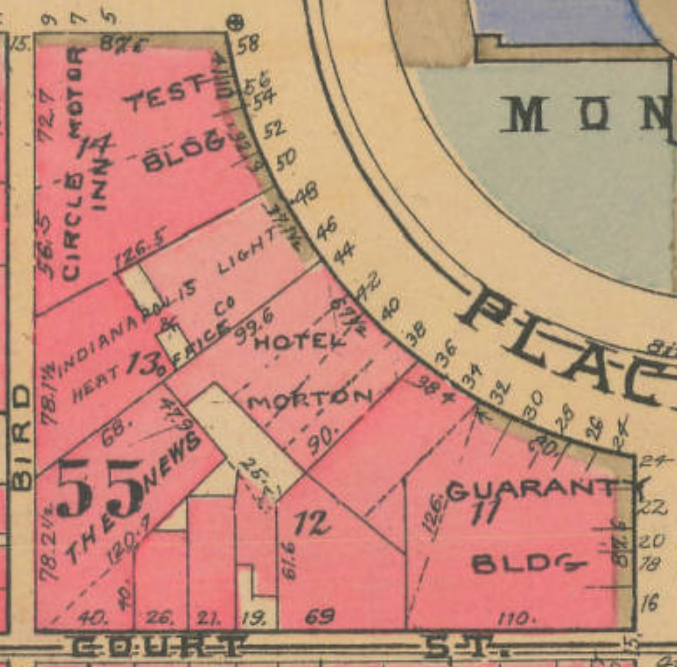 But the site of the Guaranty building did not become a new development “built upon the man-made ruins of something not as good.” Real estate firm Hokanson Companies, Inc., submitted a winning bid of $700,000 on behalf of its client, and immediately announced that the building would not be demolished. Ten years later, after a complete basement to rooftop renovation, the Guaranty building rebounded to a 97% occupancy rate, with e-mail marketing company ExactTarget as its largest tenant. 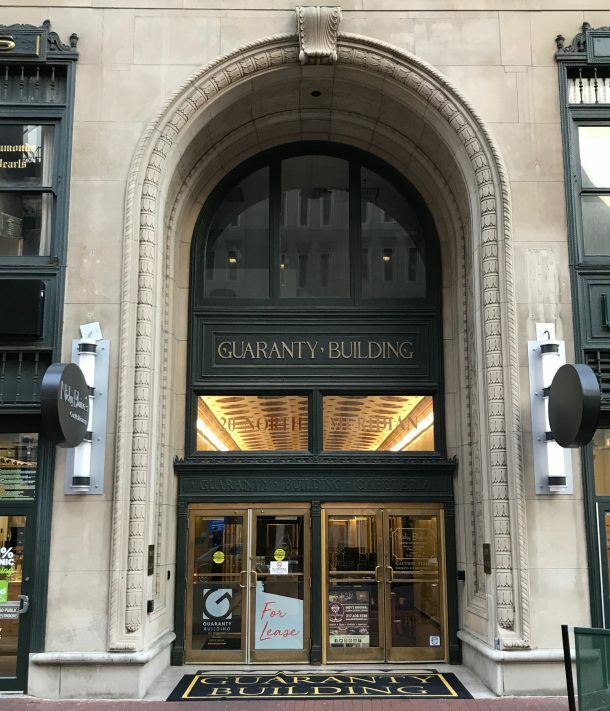 Fortunes for the Guaranty Building changed in 2013 when tech giant Salesforce.com purchased ExactTarget for $2.5 billion and began moving operations out of the Guaranty building and into the nearby Chase Tower– since renamed Salesforce Tower. According to a recent edition of the Indianapolis Business Journal, the rapidly expanding Salesforce.com expects to add 800 workers by 2021 and eventually occupy eleven floors of the 48-story building. Meanwhile, there is plenty of space to fill in the Guaranty Building. 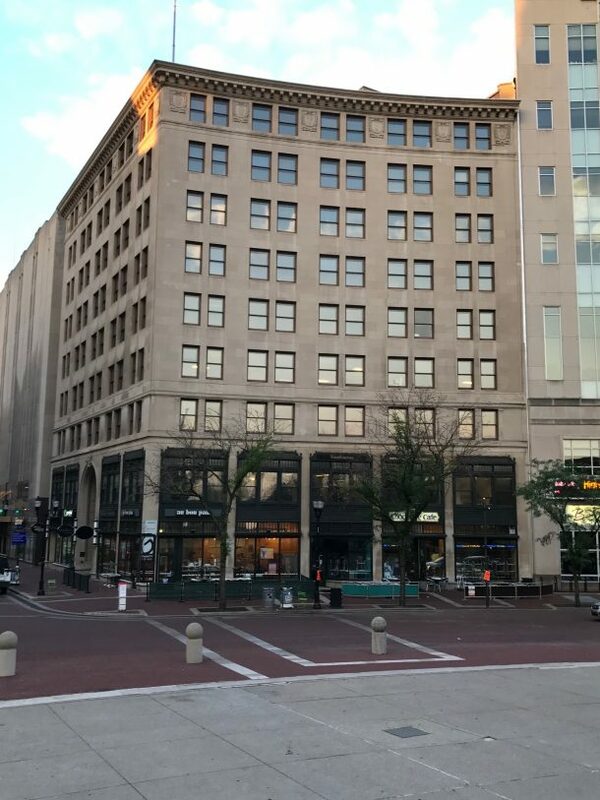 The market for office space is improving in downtown Indianapolis, so there’s reason to believe the occupancy rate in the Guaranty Building will rise again, too. The building looks great, but the names on the lobby directory will continue to change. That’s the Circle of office life in Indy. 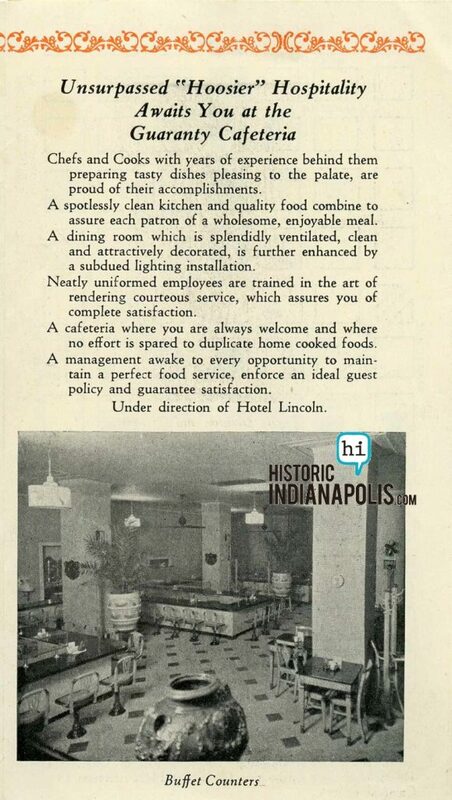 I enjoy these posts about historic buildings in Indy! Thank you.